This one has potential! 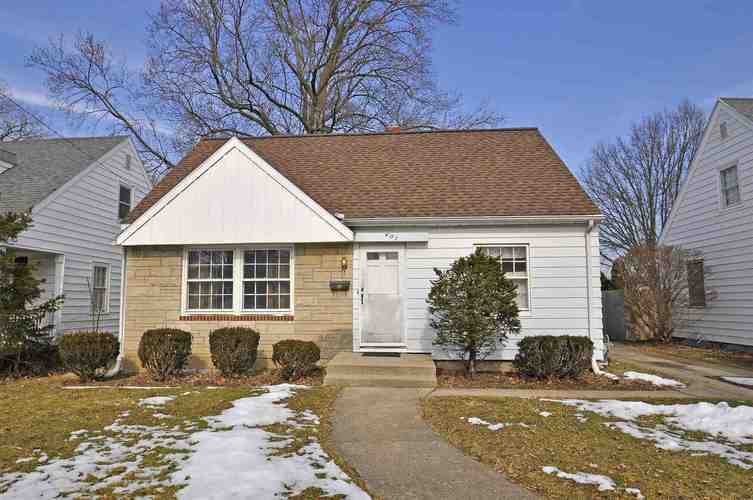 This 3 bedroom, 1.5 bathroom home is move in ready with hardwood floors throughout and partially finished basement. With a little cosmetic updating, this would make a lovely home. Directions:Miami St south of Ewing, West on Woodside to property.